Sabina Zeba Haque is a multi-media artist of South Asian descent raised in Karachi by her American mother and Pakistani father. She received an M.F.A in Painting from Boston University in 1998 and teaches Fine Art at Portland State University (Oregon). She was awarded the Oregon Art Commission Artist Fellowship for 2014, and Jordan Schnitzer Printmaking Residency at the Sitka Art Center, Oct 2014. 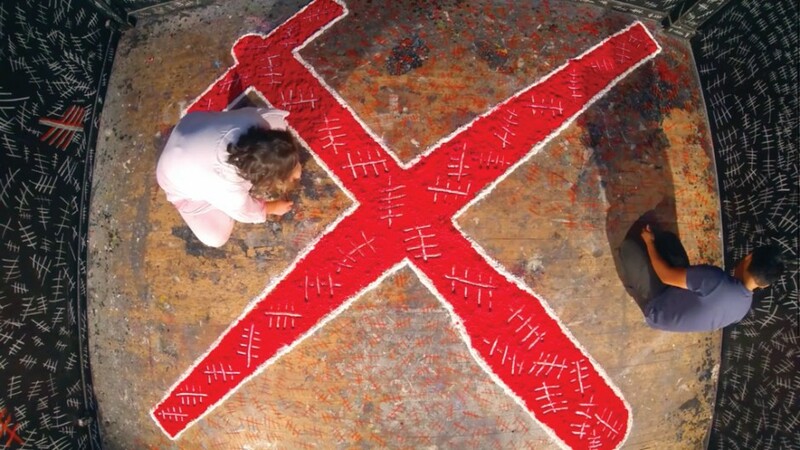 Haque has also been named the TEDxMtHood, Artist-in-Residence for 2015. Sabina exhibits her work throughout the States and internationally, connecting her personal experience of living ‘between’ cultures and exploring the creative potential of the many places she calls home. Her work has been exhibited in solo and group shows at Avampato Museum of Art, WV, Bowery Gallery in NYC, Boston Contemporary Art Center, and Los Angeles Arts and Cultural Center, The Lincoln Arts Center, CO and South Asian Visual Arts Center, Gallery 1313, Toronto, Canada. In 2013, Sabina held her solo exhibit at Koel Gallery, Karachi, and three-person show at Canvas Gallery, Karachi, Pakistan. She also screened work in “Boundary Crossings animation/film show”, PNCA art gallery, Portland, Ore. 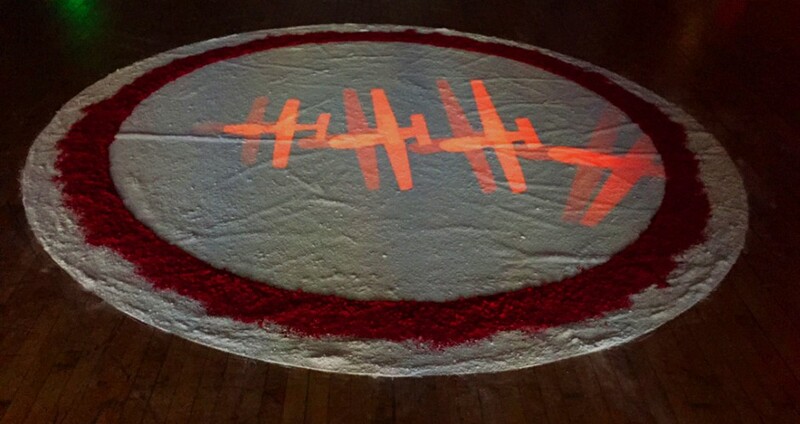 Her next multi-media installation will be at Portland State University’s Littman Gallery, 2015. Her artworks are in numerous private and public collections including the Gordon Gilkey Print Center at the Portland Art Museum and the Jordan Schnitzer Collection and City of Portland’s Public Portable Art Collection.